SKU: CAP 25MM. 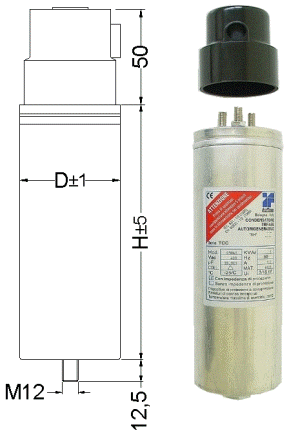 Category: Capacitors for motors and 3 phase power factor. 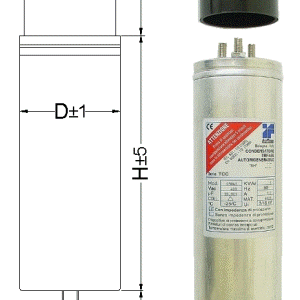 Tags: CAP 25MM, capacitance, CAPACITOR, italfarad, protective cap, PROTECTIVE CAP 25MM.